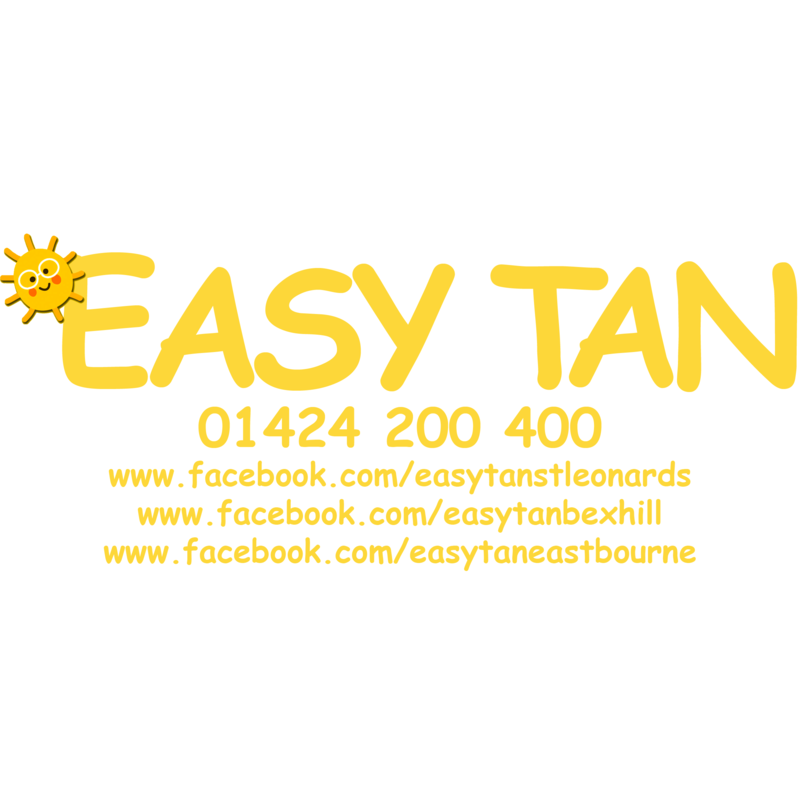 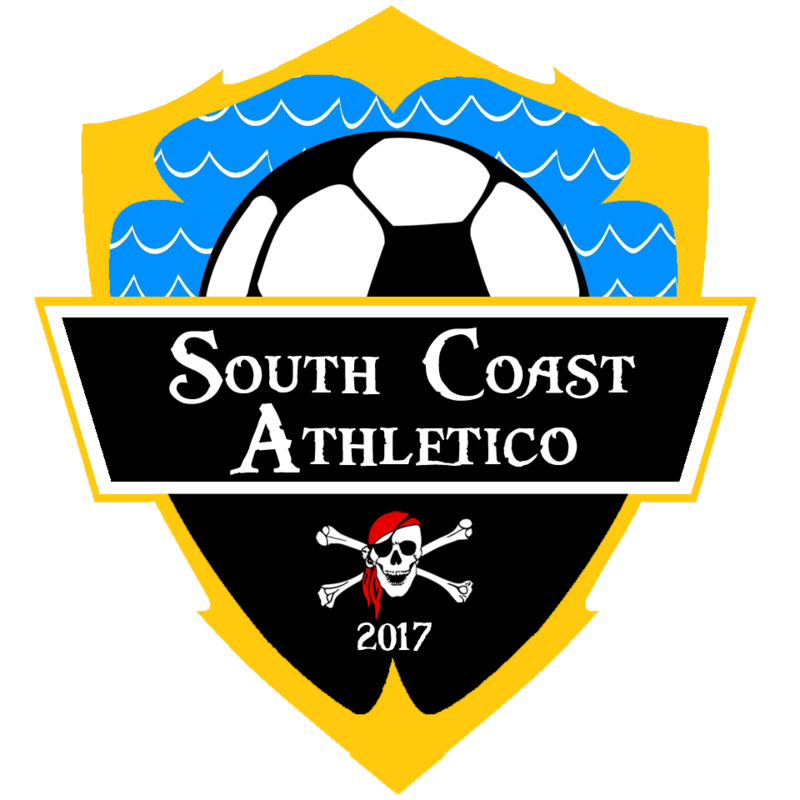 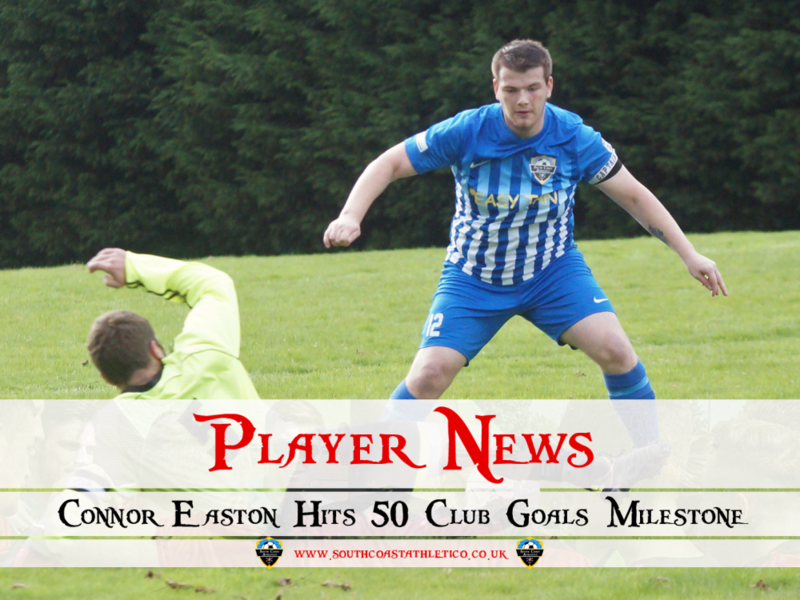 South Coast Athletico’s very own Connor Easton reached the 50 club goals mark this weekend during his hattrick against Hawkhurst Utd II. 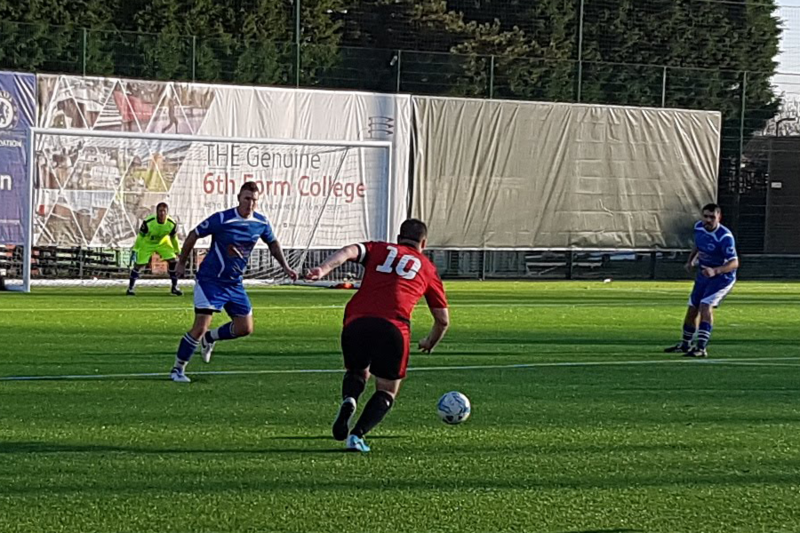 The Stiker has taken just one and a half seasons to achieve this figure and can look back on some impressive performances along the way, most notably his 7 goals against Magham Down earlier this season. 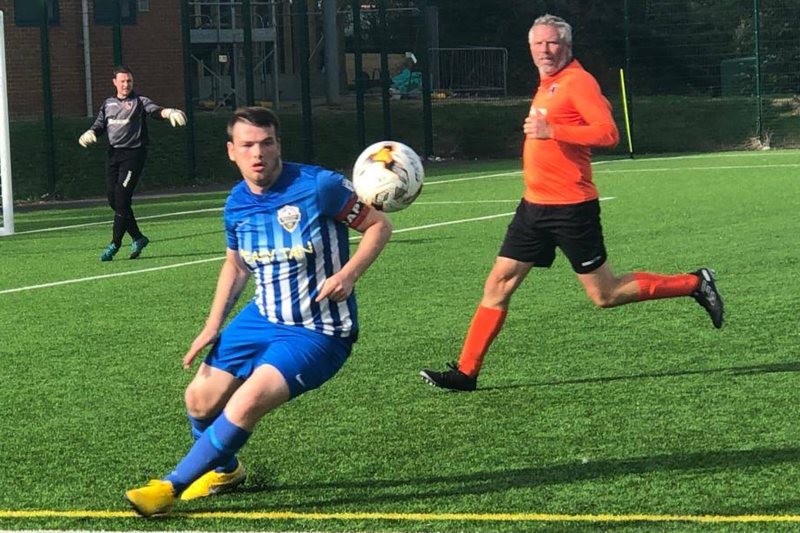 Connor is just one goal behind Division 3’s Top Scorer with just a handful of games to go which means he will be hungry as ever for more goals which can only be good news for the Chopbacks.